With the Tour de France route for 2015 to be announced next month, I had a look to see how often Le Tour finds new climbs to use. The answer is very often. What could be new in 2015? 2012: Col de Péguère Cat 2, Peyragudes Cat 1 , Col du Portel Cat 2 – near Quillan . 1998: Plateau de Beille (HC). It just underlines your point. 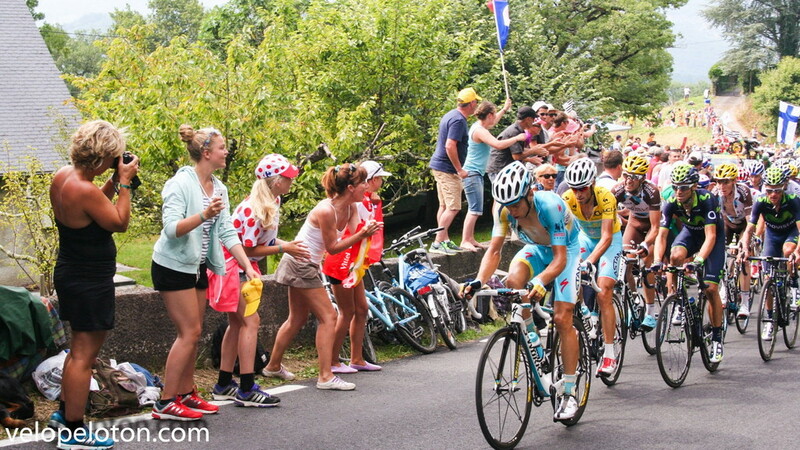 Which new climbs do you expect for the 2015 TdF? Pla de Beret, I missed that one, I had not looked in Spain or Andorra.Add Andorre-Arcalis in 1997. New for 2015. The northern side of La Pierre-Saint-Martin. It seems that Col de la Pierre-Saint-Martin will be a stage finish on 14th July 2015. The cols was crossed before from the Spanish side. This will be the first time up the French side.